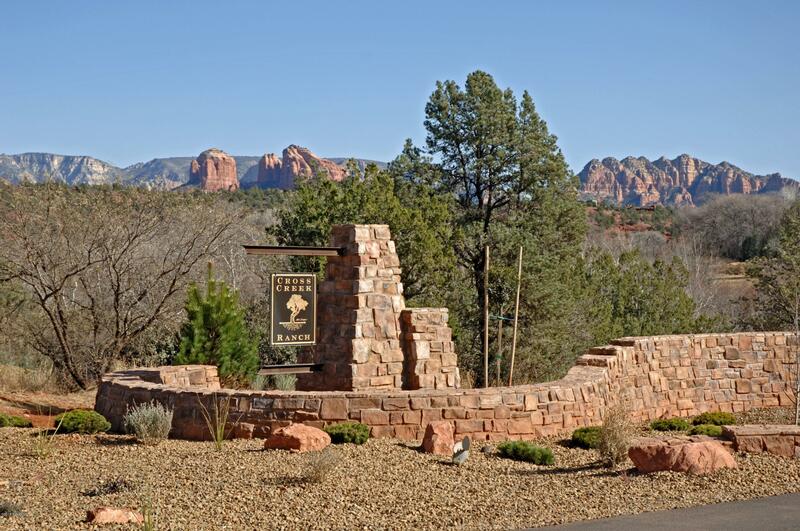 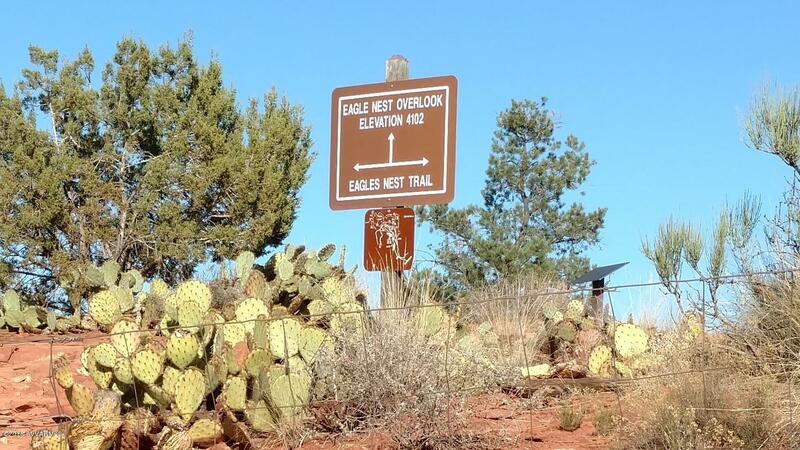 In the beautiful landscapes of Sedona, AZ, you will find the community of Cross Creek Ranch. 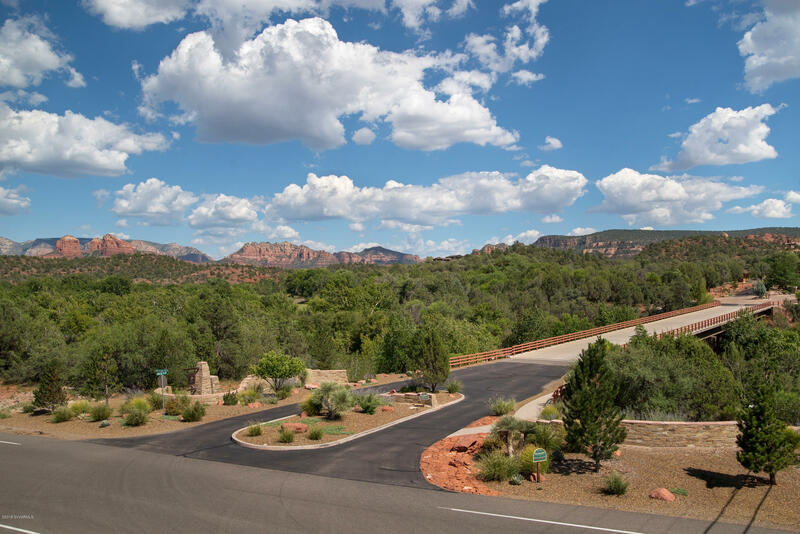 This West Sedona community takes you away from the stresses of daily living, where you can have your own private retreat to call home. 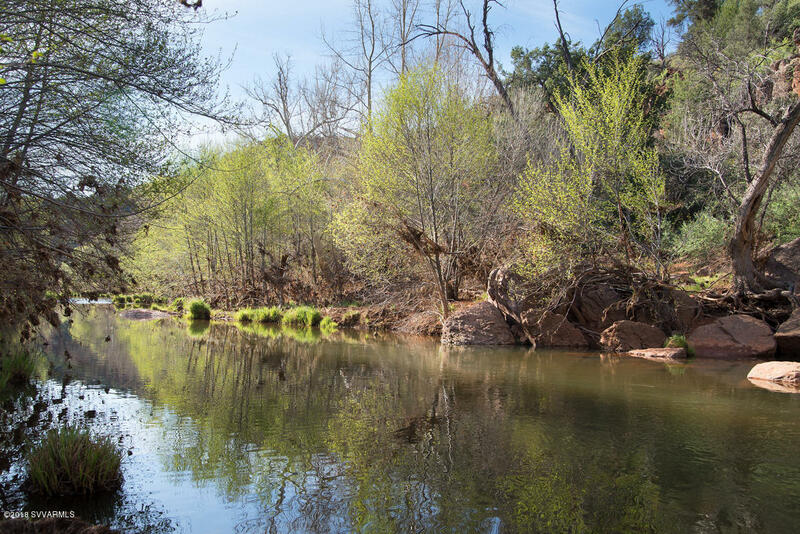 This is a gated community that is off the beaten path but still literally just minutes from the heart of West Sedona, providing you with amazing views of mountains, deserts and trees, and scenic Oak Creek, one of Arizona’s most loved waterways. 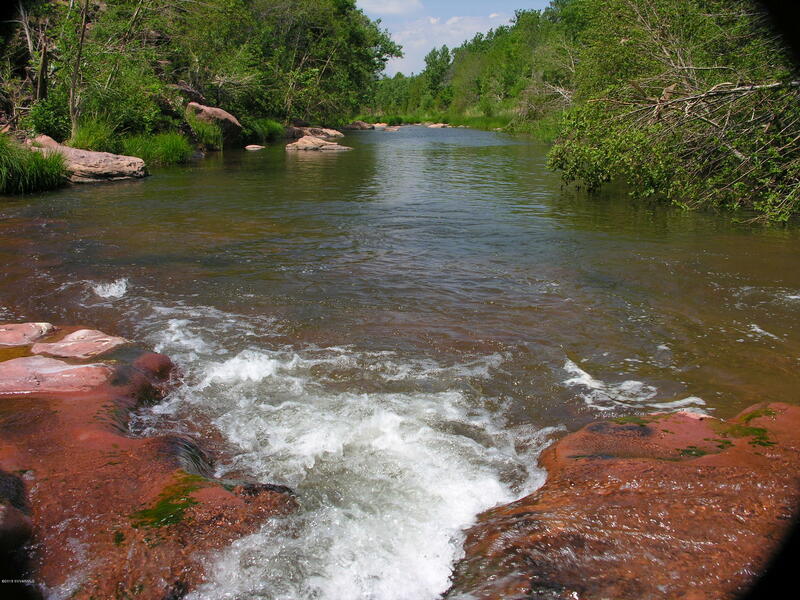 It's an area filled with the peace you're looking for. 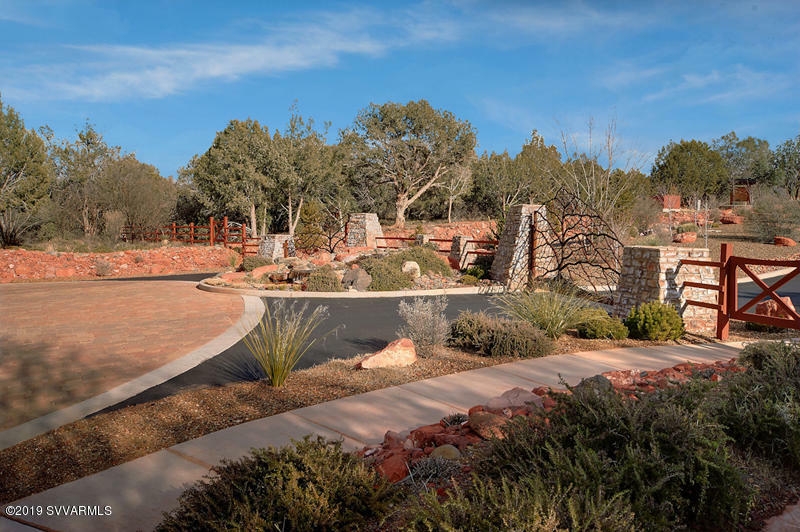 This is an upscale community where you'll find Sedona luxury homes within a safe and quiet neighborhood, with acres to call your own. 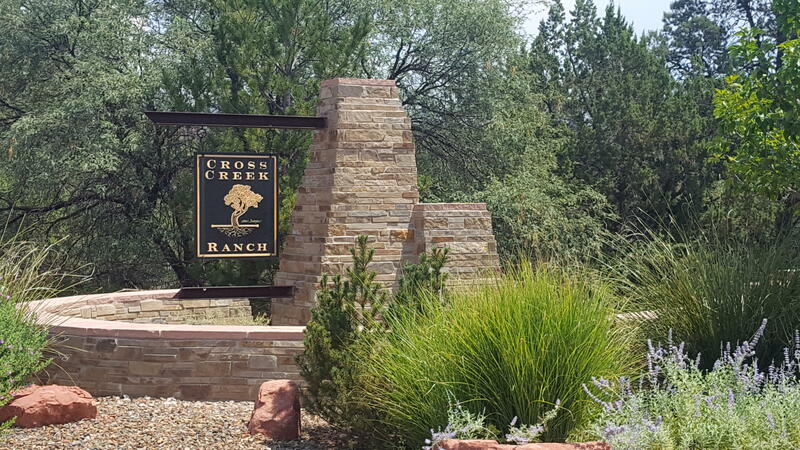 View Cross Creek Ranch listings. 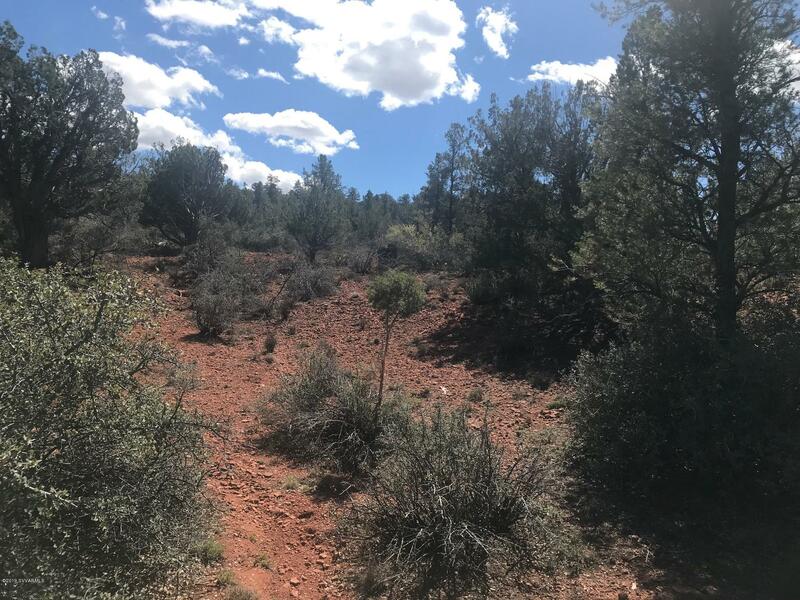 When you want to leave your neighborhood and explore the nature all around you, you can venture into adjacent Red Rock State Park and the Coconino National Forest right next door. 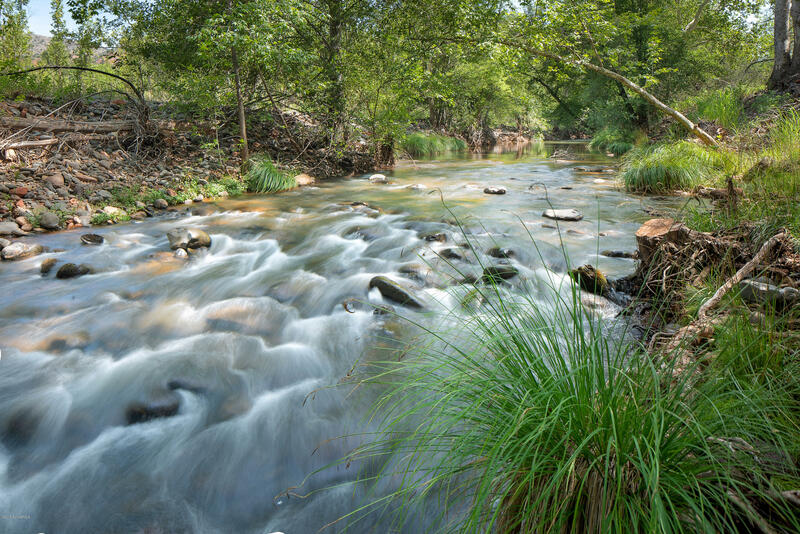 There you will find trails to hike and Oak Creek with its refreshing flowing water. 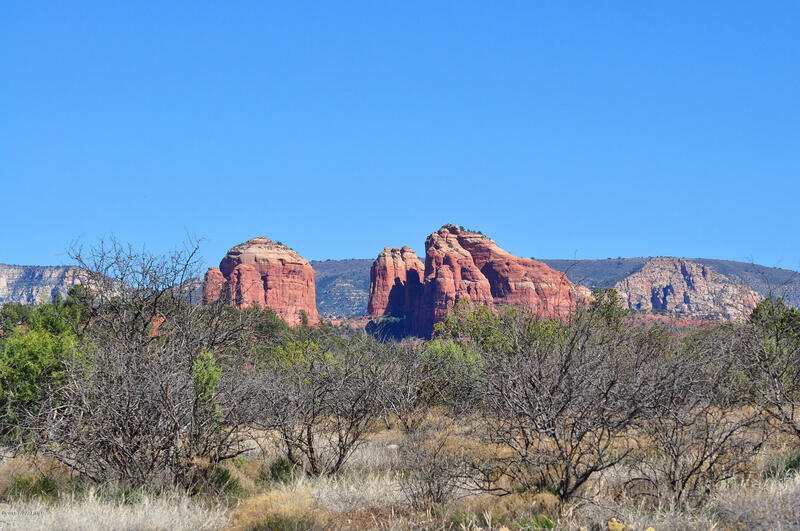 You are not far from Sedona's Chapel of the Holy Cross, which rises out of a cliff of red rock 250 feet into the air. 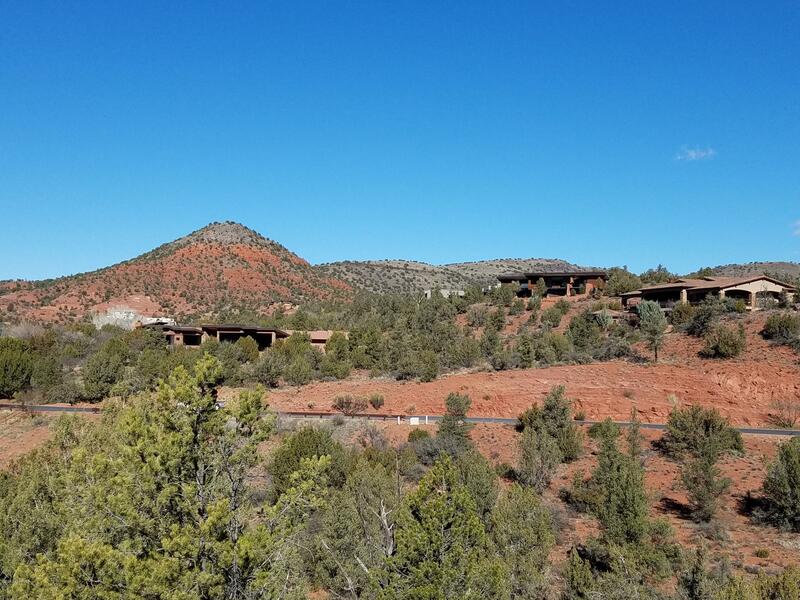 If life gets a little too quiet for you once in a while, you will be conveniently located near Highway 89A to get to other destinations. 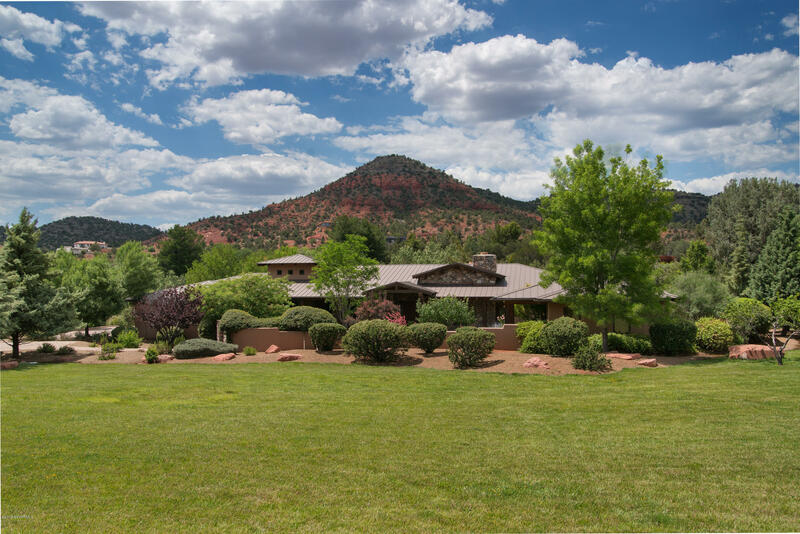 Cross Creek Ranch is not far from the new-age culture, Sedona world famous art galleries, restaurants, and all of the activities within Sedona. 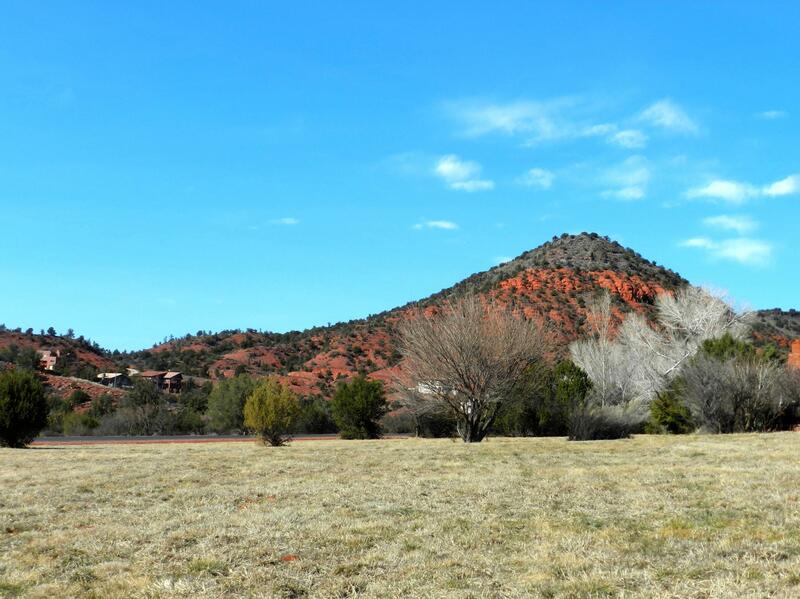 Plus, you can take an easy drive to Cottonwood, Flagstaff and historic Jerome to change up the pace. 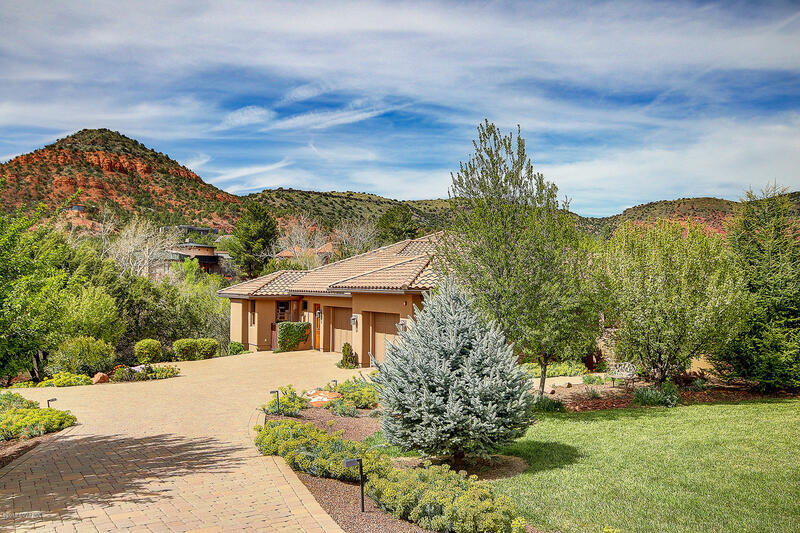 Then, you'll be able to return to your private oasis in Cross Creek Ranch to enjoy the quiet life again. 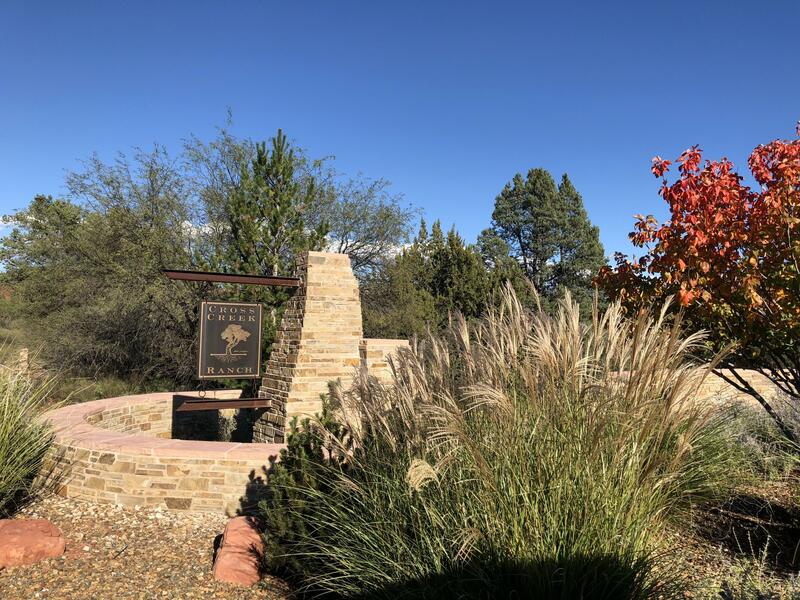 We have many real estate listings in Cross Creek Ranch for you to choose from, helping you find the best match for your budget and preferences. 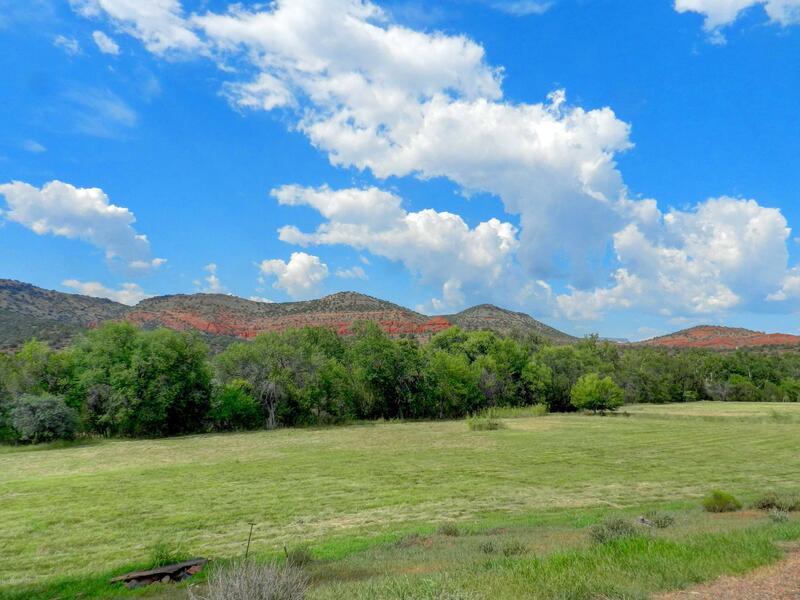 Pick from pieces of land where you can start from scratch, or already-developed homes you can move right into. 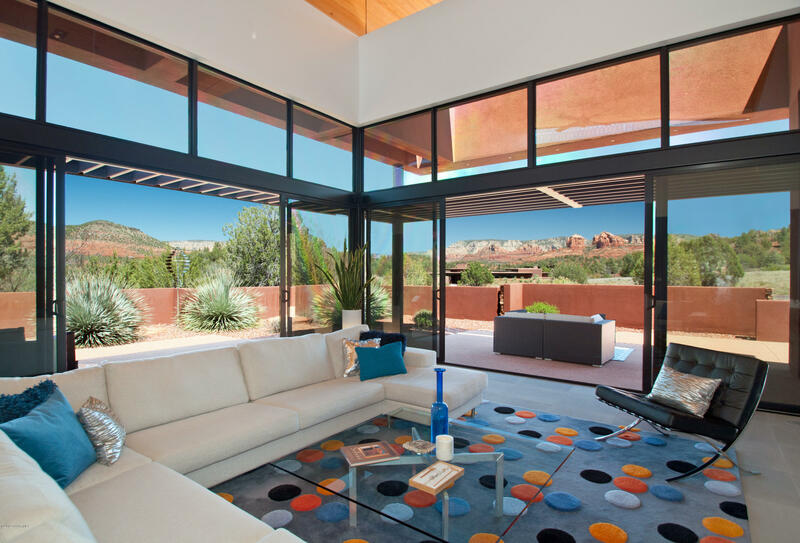 Check our listings from time to time for new homes on the market. 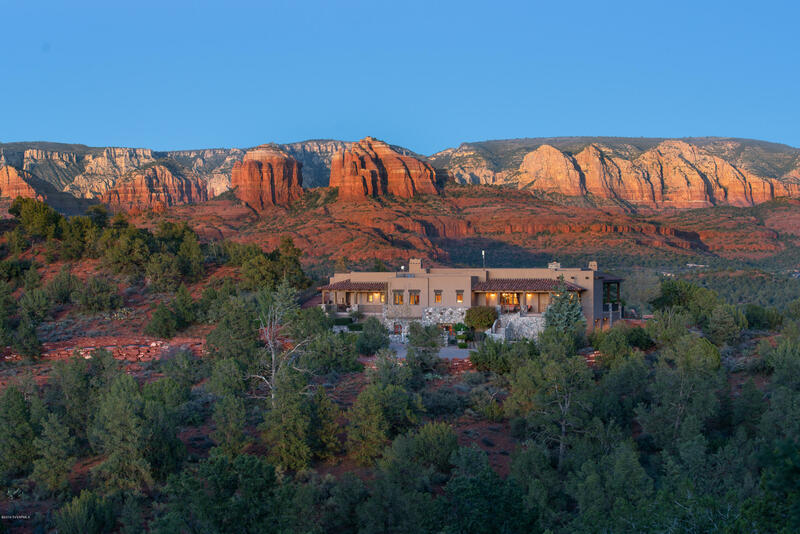 When you've got your sights set on Cross Creek Ranch in Sedona, rely on real estate agent Bruce Tobias to help you find the perfect place. 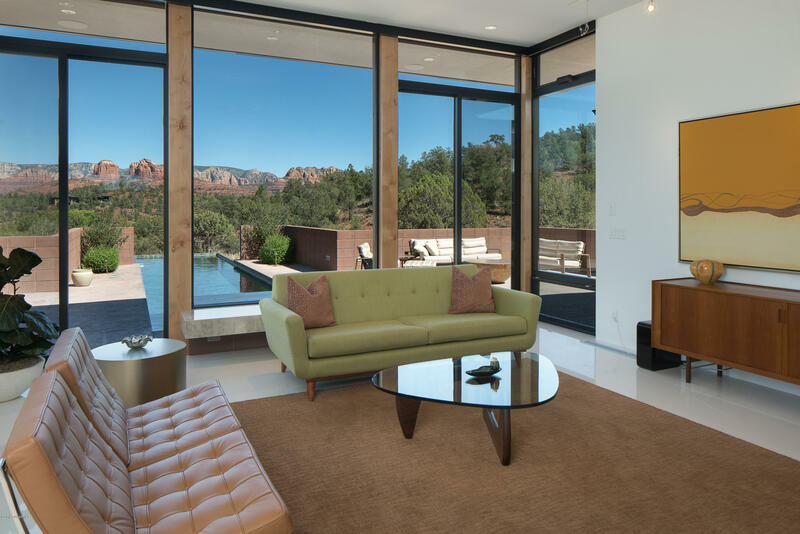 Let him know what you are looking for, and he will help you discover the match that will fit your family or your retirement goals.